You are at:Home»Grooming»Spring has sprung!!! 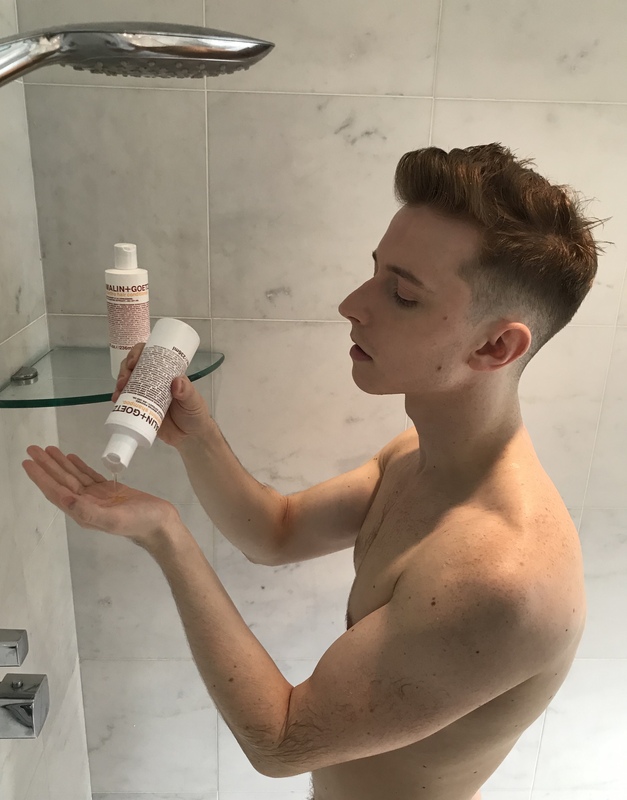 Just having finished up dancing in La Traviata at Lyric Opera of Chicago, Andrew Harper takes time to unwind, relax and take care of himself. This busy body and workout enthusiast will be back in NYC soon and you may catch him in various freelance projects this Spring! When he’s not making us sweat at his Equinox group fitness classes, he’s replenishing his energy and reminds us to keep it clean and classy with Malin + Goetz. This peppermint soap is the perfect way to start the day! Peppermint shampoo smells and feels delicious, try it, you’ll love it! After a long winter, make sure you hydrate your skin! This b5 lotion will leave you feeling soft n smooth.. The eucalyptus deodorant will prepare you for your active day ahead!